Looking for thrilling Las Vegas nightlife? We’ve got it in spades at GVR! 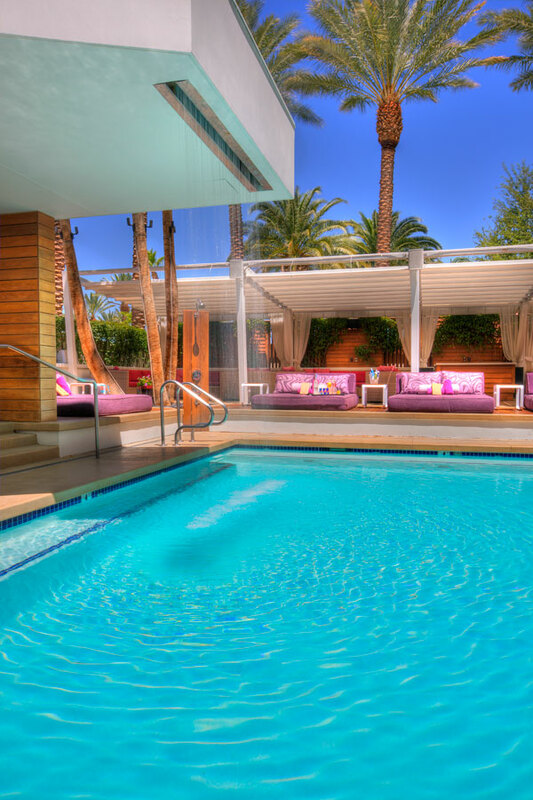 Enjoy an inviting mix of must-see musical events, friendly bars and leisurely lounges. There’s a reason the locals keep stopping by – they know we're home to the best hot spots in town. Hank’s Fine Steaks and Martinis lives up to its name with world-class steaks and seafood, high-quality martinis and a huge assortment of other specialty drinks. Enjoy live entertainment at the piano bar with a pre-dinner drink, appetizers, or a romantic nightcap. The bar opens at 4 pm daily with an appetizer menu, and our happy hour is from 4 pm to 7 pm in the bar only. Come and join the ambiance with our evolving lineup of live music performances. Whether you’re ready to get the party started or simply want to enjoy a casual drink with friends, Sip has the perfect ambience and a great selection of drinks. Only just recently opened and very much one of the up and coming Las Vegas hot spots, we offer a premiere selection of cocktails and martinis perfect for virtually any occasion. Partake in some tantalizing drinks and eclectic musical fare. 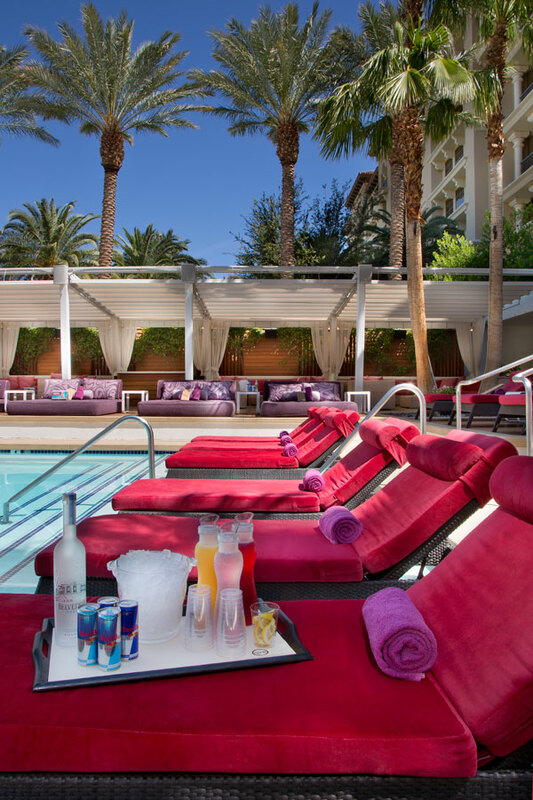 Drop Bar is one of Vegas' favorite hot spots. Bottle service available. For more information call (702) 617-7777. Stop by our new lobby bar for handcrafted cocktails and a diverse selection of beer, wine and fine spirits. Relax and enjoy indoor/outdoor seating overlooking our luscious gardens and backyard pool area. If you’re more interested in finding a laid-back Las Vegas nightlife scene, then head straight down to the Sports Bar. Watch all the latest games on our big screen TVs, enjoy a beer or specialty drink while you’re at it! Enjoy your private Eden at our adult-only resort pool, The Pond at Green Valley Ranch. 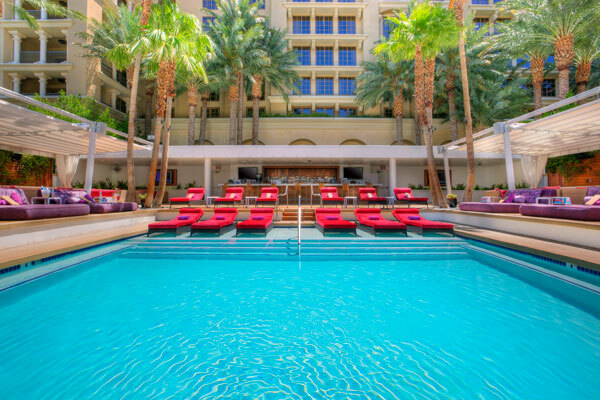 Secluded among towering palms, our private sun-worshiping area awaits. 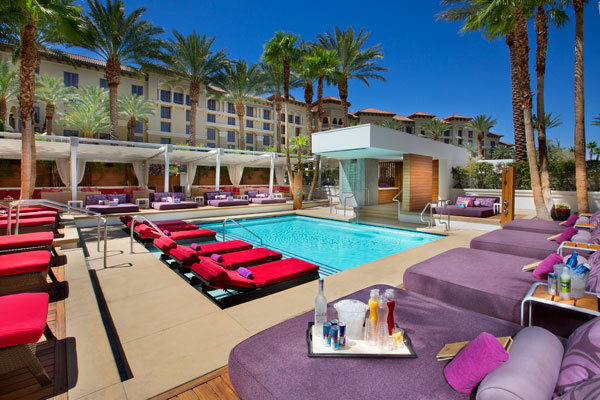 Here, you can enjoy poolside bottle service, a dip into the private pool and relaxing time cooling off underneath the included waterfall, all without any additional cover charge!